Steps you can take to search for the best Private Plane at the lowest costs, follow a series of simple steps to secure a great deal. 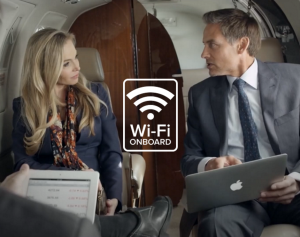 Do you need WIFI, are you planning to travel with a furry friend, we are here to anticipate all your needs. No request is too small, for support call our airport phone at P.702-336-7345. 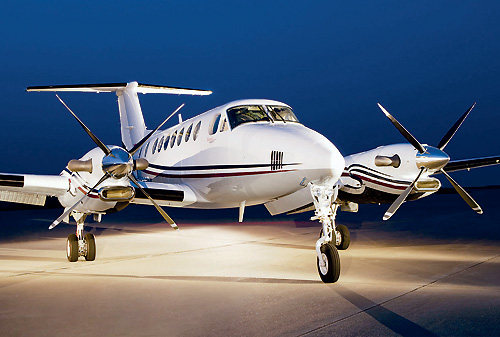 For short haul flights, under two hours the King Air Twin Turbo is a great choice with up to 8 seats. Fly from and to local airports, save hours of time on freeways. Rates will start under $1,500 per hour up to $1,995-. Ask us for a quote. NEED MORE SEATS AND A LARGER PLANE? Consider the Twin Turbo with 19 seats for trips to Las Vegas or visits to the National Parks which include the Grand Canyon East and West Rims. Take this plane for a family trip to the California Beaches or Wineries in Napa or Central California. Burbank- Las Vegas (Henderson), Las Vegas- Grand Canyon (1 day trips), LAX Airports to Napa Valley and Central California Wineries. Contact us for special prices which are available on weekdays and Saturdays. Share the size of your group and your preferred destination–we handle the details and provide you with a complimentary itinerary and budget options. The Phenom 100 light jet with seating for 4 passengers is a smart pick. With an interior designed by BMW this plane has a range of 3.2 hours and provides you with a large comfortable cabin and large baggage compartment. Other choices include the Lear 31A and Lear 35A with seating for up to 8 passengers. Hourly prices range from $2,400 to $2,900 per hour. Need a quote– we will include your flight schedule, aircraft photos and your charter costs. Take advantage of our special direct discount of 4% with all our quote when you pay the operator of you plane direct! Longer trips of 4 plus hours require a larger aircraft–avoiding fuel stops is a smart move. The Lear 60 is amongst the most preferred Business Jets. You save charter costs, faster jets save you travel time–and you will have more time for business meetings. Our Team will review your charter request and provide you with options, compare aircraft costs side by side. If you wish you may upgrade the 12 seat Challenger 601 with up to 12 seats. Expect rates which range from $4,400 to $4,800 per hour. 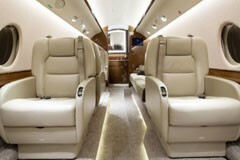 The Luxury Gulfstream 200 offer 9 seats. This aircraft type is recommended for long haul coast to coast flights or trip to Hawaii, Europe or Caribbean. This is the aircraft you select for flights from Los Angeles to New York, Las Vegas to London. One of our team members will be here to help you with the best options and lowest prices. Gulfstream 200 Super Midisze Luxury Jet with 9 seats. Vegas ExpressJet. 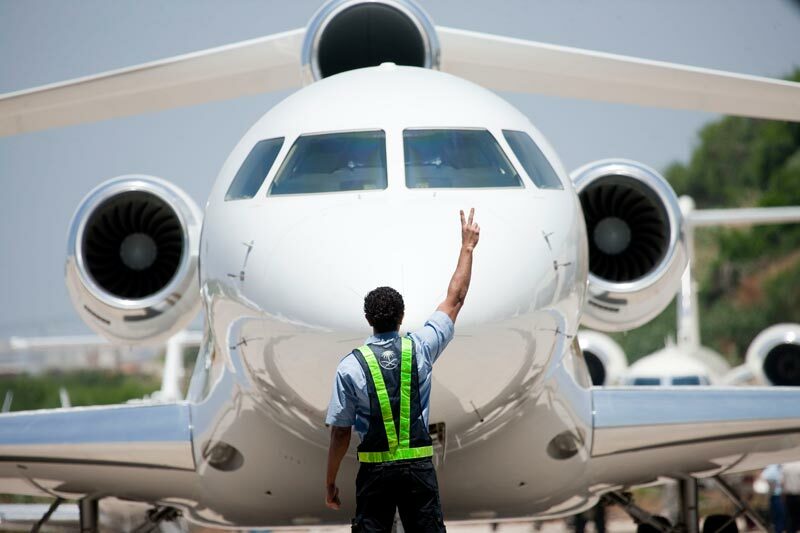 HOW MUCH IS YOUR PRIVATE JET? Your charter costs will be based on the flight time of the Private Jet to your meet and greet private lounge to your destination. For short stays (from 1-3 days) the aircraft will remain at your destination and you will be charged for crew expenses, aircraft parking. For extended stay the Private Jet and crew will return to base–your quote will include the flight time costs for the empty return. 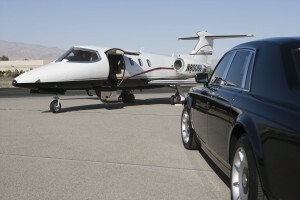 Some operators will larger Luxury Jets will offer you special “One Way Rates”. 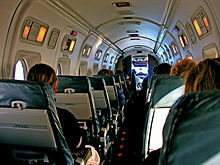 Empty Legs, Open Legs are a great choice for travelers with “Flexible Schedules”. Expect savings from 40 to 60%. Expect the lowest available charter prices when you request a quote from Vegas Express Jet— Ask for a quote and our Team Members will offer you the lowest available prices. Each quote you receive is fully detailed with your updated flight schedule. All time are local. Additionally you will be able to view aircraft photos of the cabin and aircraft. Your charter costs will help you compare various airplane types with hourly charter fees, handling costs, fuel surcharges if any and a 4% cash discount extended by Vegas Express Jet. 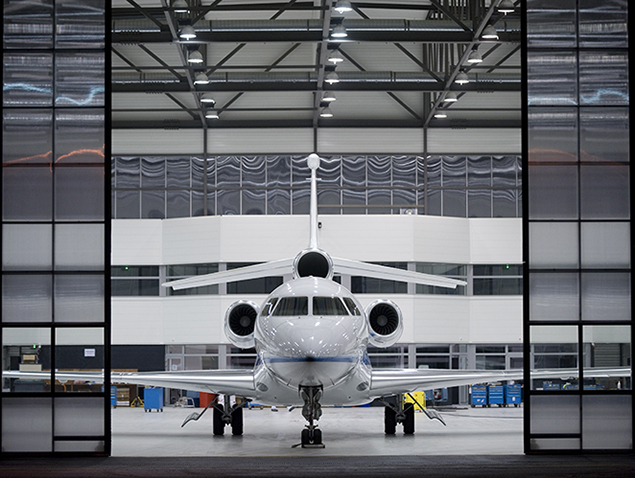 For experienced private jet flyers we offer special aircraft searches for specific aircraft types. No risks or obligations on your part when you contact us for a quote. If we are unable to meet your requirements we will be pleased to directly refer you to on of our 50 Alliance Partners. 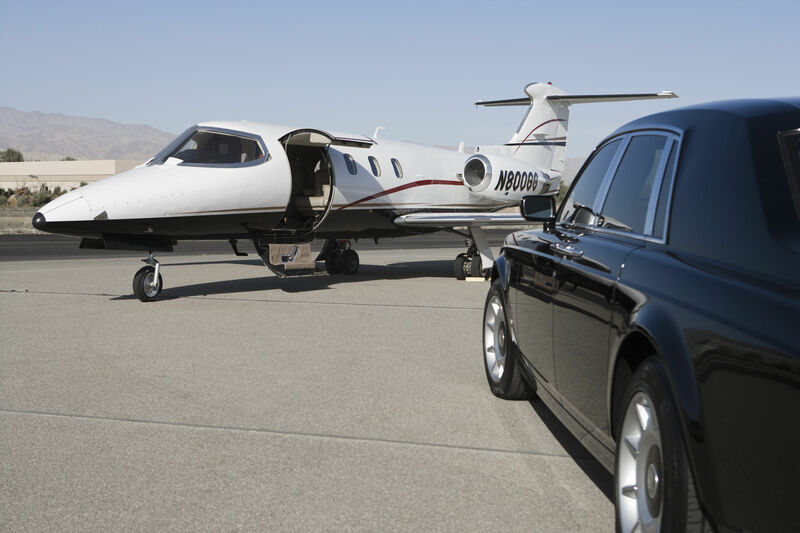 Consider our special perks which include a complimentary limousine transfer on the Las Vegas Strip with Private Jet Charters of 3 hours plus. This includes planeside transfers from the Signature and Atlantic and Henderson Executive Airports to the Strip Resorts which include the Wynn-Encore, Aria, MGM and the 4 Seasons Resort. Soon to arrive on the Las Vegas Strip the Waldorf. 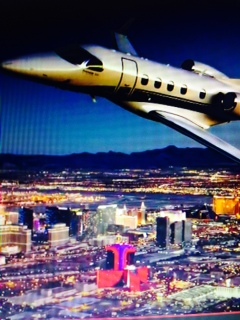 Vegas Express Jet, Airport Lounges at Signature, Atlantic, Henderson Executive Airports, LAX Van Nuys Signature, John Wayne, Carlsbad-Palomar, Sand Diego. Air administrative offices are located on the Las Vegas Strip Corridor, you will be able to reach our airport desk at P.702-336-7345.